30 Acre Hunting Ranch. There are whitetail deer, hogs, and many other small critters. Property includes 2008, 32 foot RV, with 2 slides, making your weekend get away a comfortable stay! Materials to build a shed covering for RV are on site. This 30 acres has good hardwoods through out the property, providing an abundant mast crop each fall that is a strong attractant to deer and hogs. 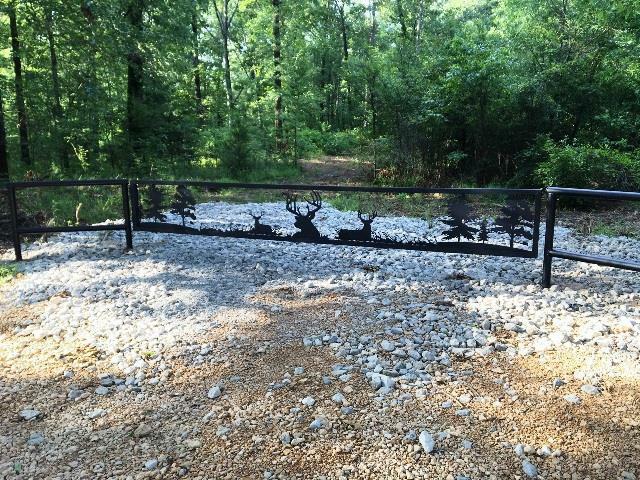 Property has custom made gate, trails and excellent places for feeders and blinds. Give up your annual lease and own your own hunting ranch! Survey is on file, an excellent property for Texas Veterans with financing through Texas Veterans Land Board.